The traditional menu first made an appearance back in 2017 when Head Chef Guy Betteridge took the reins at the hotel. Patrons have a choice of the best British meats available, including sirloin of Hereford beef, roast Goosnargh chicken and slow roasted belly of old spot pork. For veggies amongst us the South Place Chop House offers an autumnal parsnip, chestnut and hazelnut roast, each is accompanied by duck-fat roasted potatoes, glazed carrots, a rich onion gravy and creamy cauliflower cheese. As a ‘red’ man, so to speak, naturally my choice was the Hereford beef. In a word: tender. Rich and full of flavour, perfectly paired with the Vino da Tavola. With every part of the meal complementing the proceeding bite, I found myself struggling to choose what to have next. Now at this point you might be thinking ‘a roast is a roast, my Mum’s is the best, you’ve never tried it and that’s that’. 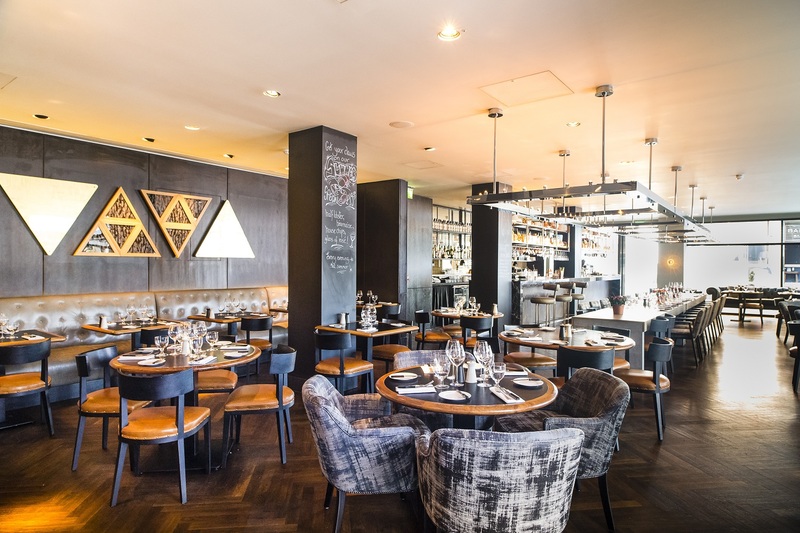 I might be inclined to agree with you, but what South Place Chop House lacks in your hometown nostalgia it makes up for in understated sophistication and friendly, attentive staff. Plus, I’ve not even mentioned the dessert. I somehow made room for a delightful Eton Mess with berry compote, very much the cherry on top of a perfect meal. A special mention for the chef, whipping a vegan dark chocolate and coconut pudding, with a nut and date base and mango sorbet on the fly for my partner. 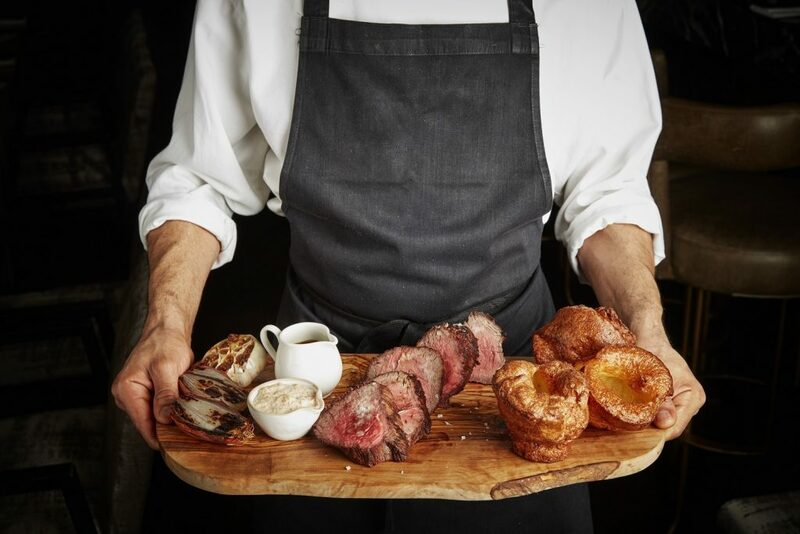 South Place Chop House will be serving up the City’s most delicious, traditional roast dinners with bottomless wine until the seasons change, keeping you warm all winter long. 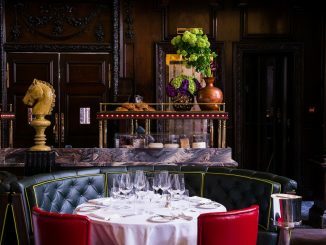 South Place Chop House, South Place Hotel, 3 South Place, London, EC2M 2AF, England. 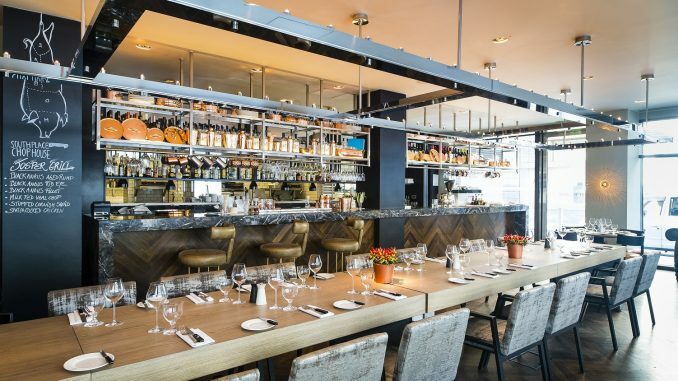 South Place Chop House is located on the ground floor of the South Place Hotel in The City just west of Liverpool Street Station. The closest Tube station is Moorgate on the Circle, Hammersmith & City, Northern and Metropolitan lines and is less than a 2-minute walk to the hotel. The restaurant is open for lunch Monday to Friday from midday to 3:00pm and for dinner Monday to Sunday from 6:00pm to 10:00pm. 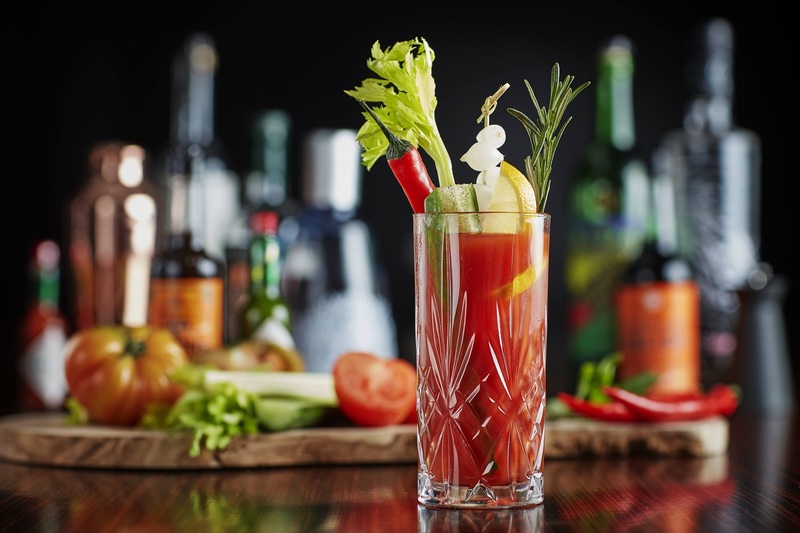 Sunday Brunch is served from midday to 6:0pm and Sunday Roast from midday to 5:00pm.